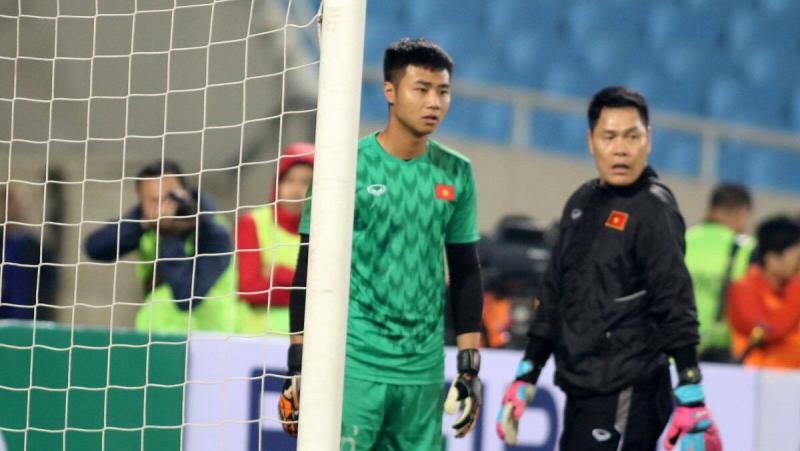 Played brilliantly in his league debut, making a number of impressive stops and even saving a penalty to help Hai Phong achieve a 1-0 win over Hoang Anh Gia Lai. 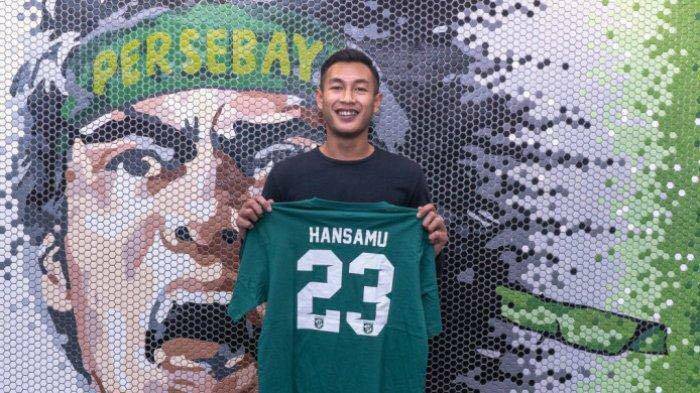 Hansamu's goal in injury time secured the Green Force's step to the final with a 4-2 aggregate victory, despite the fact that Persebaya conceded two goals in the 2nd leg of the semi-final. 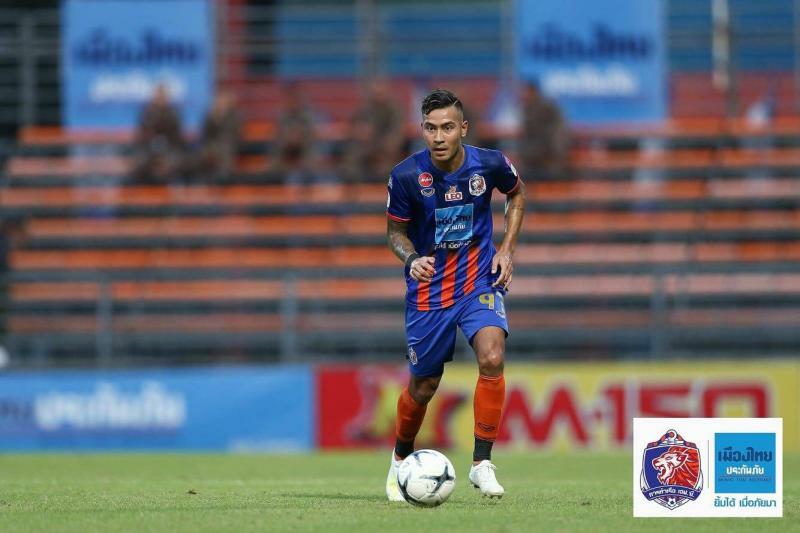 Chalermpong put in a true captain's performance in Nakhonratchasima FC's first league victory over Muangthong United. The experienced defender was strong in his tackles and a commanding presence in the penalty area. The towering defender won the majority of his aerial challenges, both offensively and defensively. 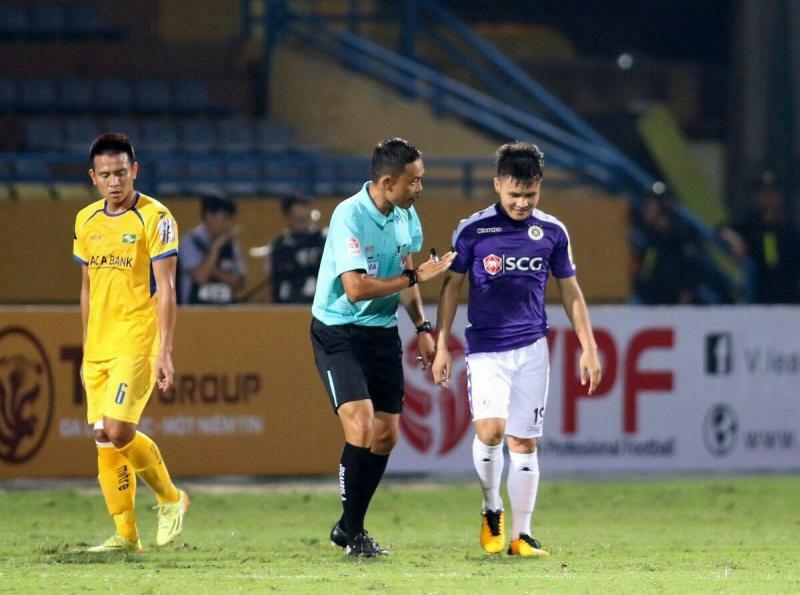 This was is Port FC's first clean sheet in 4 matches, and Thai league topscorer Herlison Caion couldn't sneak away from Dolah's marking. Ricky already scored 4 goals so far for Arema FC, and he netted another crucial goal in the semi-final of the Piala Presiden. He is now only one goal off the top in the Golden Boot race. 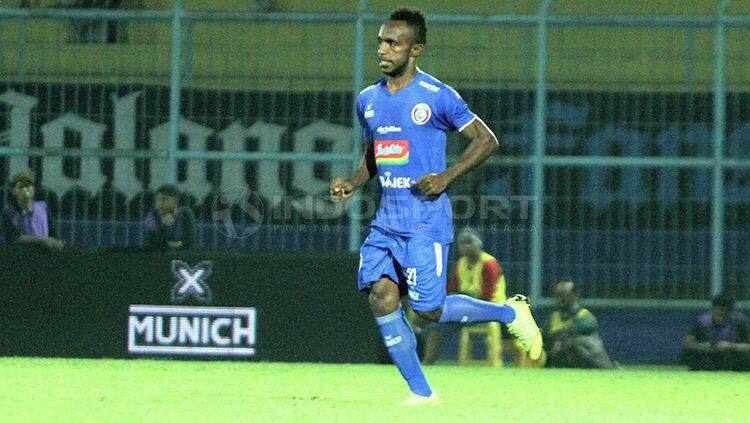 The Papuan player is known for his pace, acceleration and good physicality. 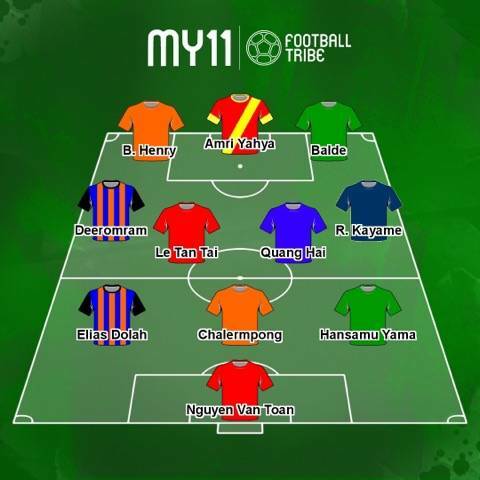 Finally, the brightest star of Vietnamese football has found the net this season. Quang Hai registered one goal and one assist as Hanoi demolished Song Lam Nghe An 4-0. 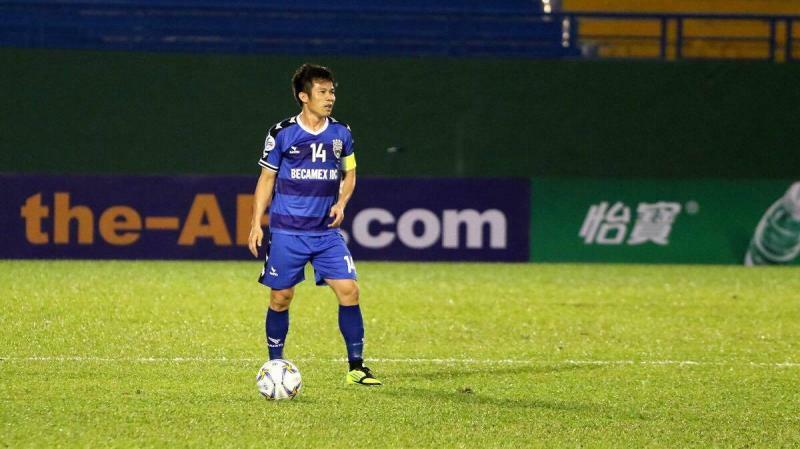 Despite his age, Tan Tai is still the key man for Binh Duong this season. He was the most important man in the match as Binh Duong defeated Viettel 1-0. 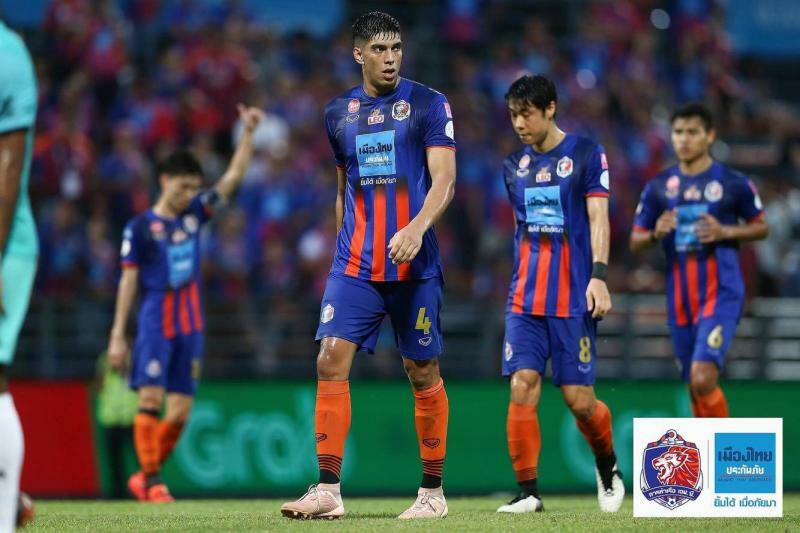 Kevin notched up an assist and goal in Port FC's 5-0 thrashing of Prachuap. The opposition defenders were powerless as they failed to handle Kevin's pace, and even double marking him was futile. Another goal from the ex-Celtic star made him now also one left goal behind from the tournament top-scorer. 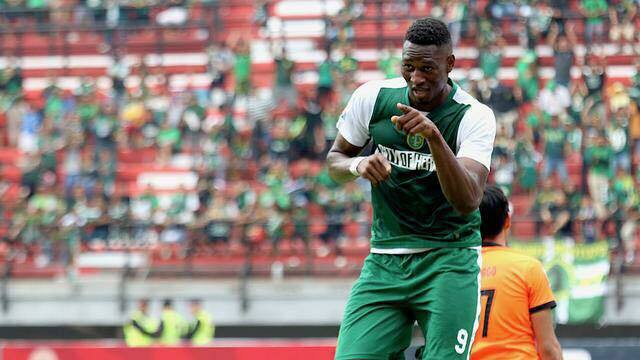 Balde has made a seriously impressive start to life with the Green Force and is also targeting another golden boot. 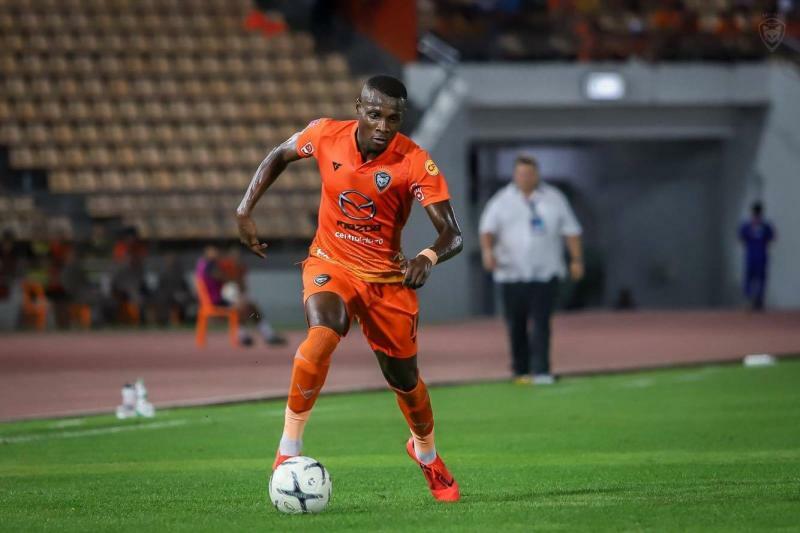 The Ivorian forward was unplayable on Sunday night as he guided Nakhonratchasima FC to a thumping 3-1 win over Muangthong United, their first ever league victory over the 4-time champions. Henry's powerful shot forced a decent save from Dang Van Lam which was then rebounded by Leandro Assumpcao. He then assisted the second before releasing a long-range bullet into the corner of the post for the third goal. Two goals from Selangor captain Amri Yahyah proved that local strikers can still deliver. 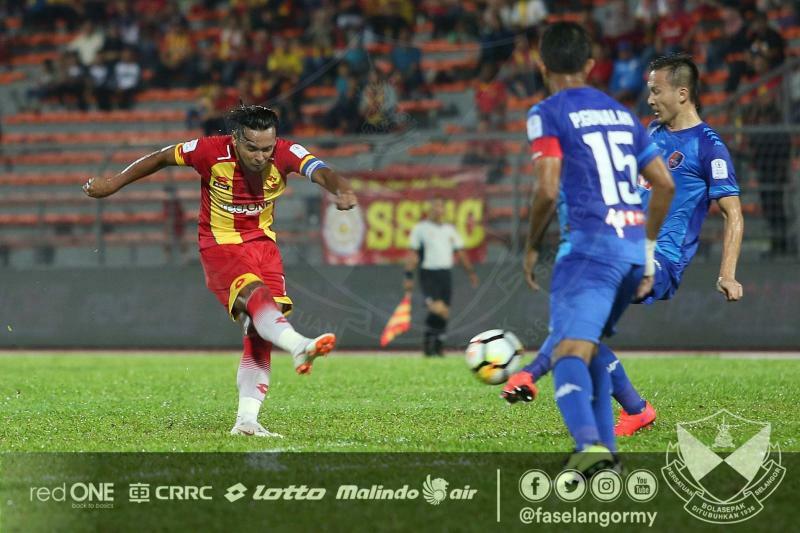 Amri was the toast of the Red Giants as his contributions sank Melaka 4-3 in the Super League at the Hang Jebat Stadium on Saturday. 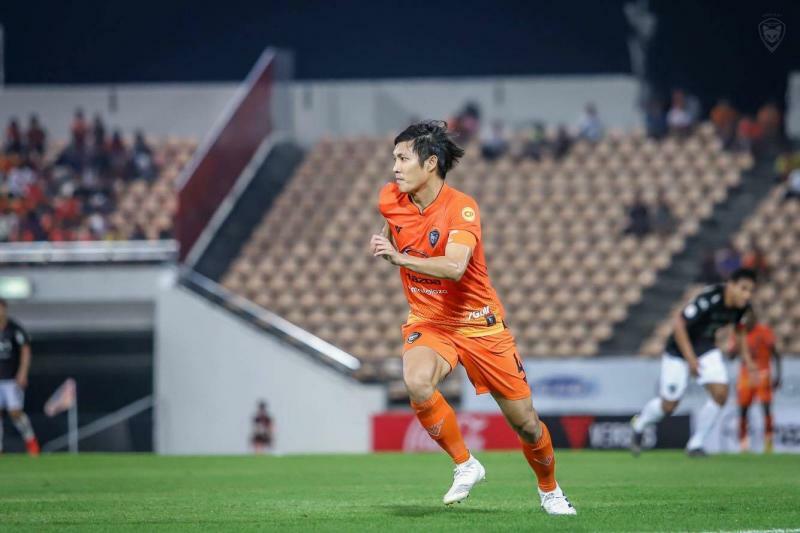 Previous article What Can Muangthong Fans Expect From Yoon Jong-Hwan?